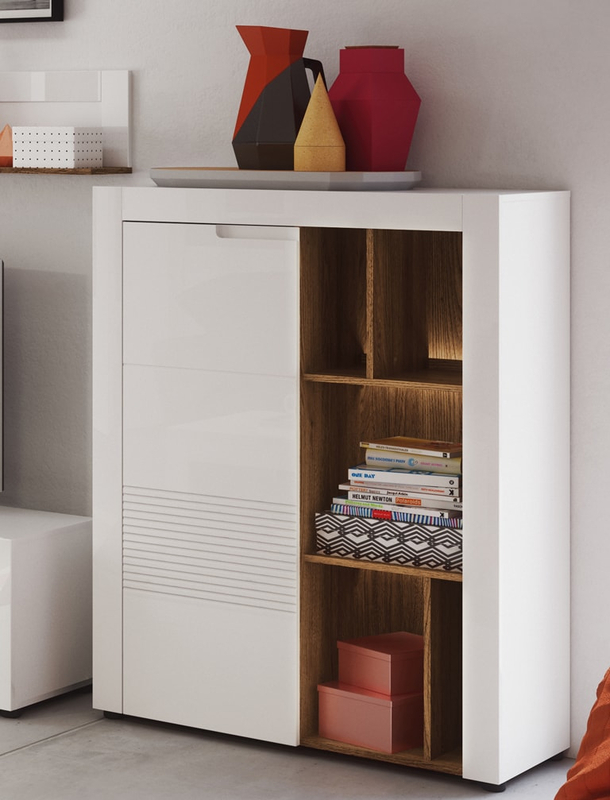 In the collection you will find rtv cabinets, wardrobes, cabinets, shelves, chests of drawers. Put in your daily life an energy injection of white. Belfort furniture combines modern design with timeless functionality. The delicate details in san diego color perfectly emphasize the charm of each element. Subtlely integrated handles add lightweight to the fronts of the collection. Belfort is a furniture that will allow you to arrange an elegant dining room and modern living room. Due to them, every moment spent in the comfort of your home will gain a great value. Open furniture elements will allow your favorite things to always be in sight, and subtle lighting will bring out the individual charm of each item. You already know what will stand on your shelves? 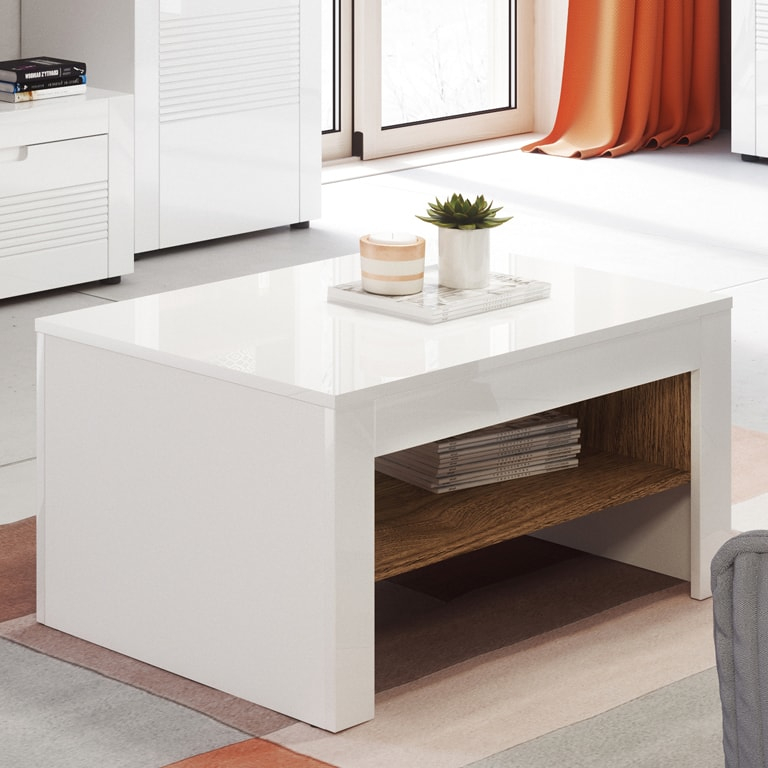 The white color range of furniture from this collection will put you in a perfect mood every day, and the occasional table will allow you to spend nice moments in the comfort of your own home. Give yourself time to enjoy!